Let's work together and share happiness of success! 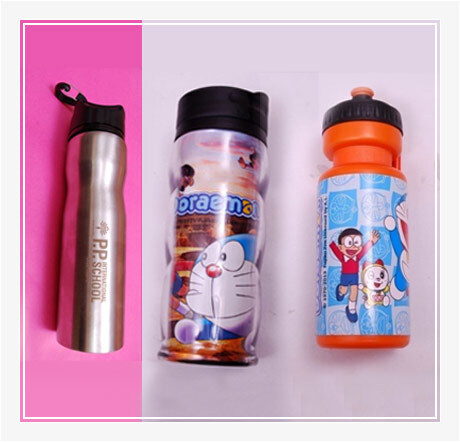 S & D International is reckoned as the prime Manufacturer and Supplier of the finest variety of Stationary Products, Customized Sipper Bottles, Customized Printed Mugs etc. Our Stationary Items like Pencil Sharpeners, Pencil Eraser, Plastic Rulers, Self Adhesive Tapes, Geometry Box and Pencils are available under GEOMAX Brand Name. 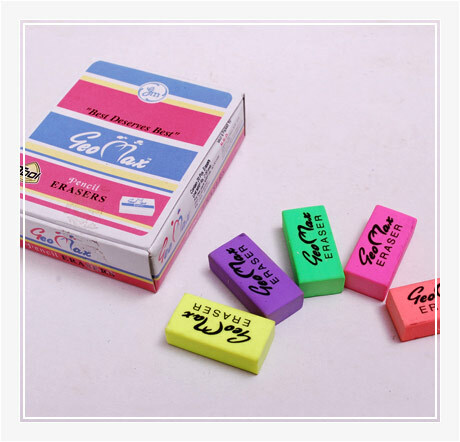 The Toffee Boxes and Stationary Items, offered by us, have carved a niche in the market by means of their premium quality and unique designs.